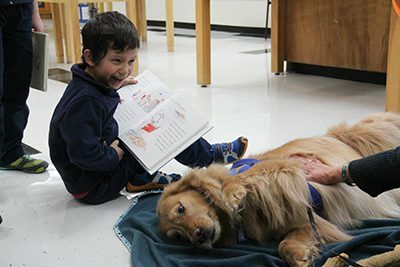 The goal of Book Festival is to promote the joy of reading. The MPA Parents Association invites you to come enjoy the many activities offered during Book Festival week, February 25-28! Used, donated books will be for sale outside the cafeteria during lunch. All books $0.25 each! Lots of activities, games, and crafts in the Makerspace, plus the bookstore and dinner. If you have any questions or want to get involved, contact Seema Anwar at seema_anwar@hotmail.com. Experience NYC At The Middle School Cafe! No plane ticket necessary! 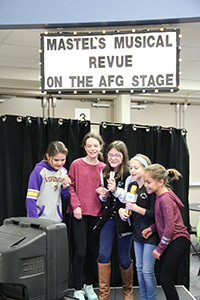 Experience New York City at the Middle School Cafe, January 14-18. The Parents Association is transforming the Gallery into the Big Apple with street food, Bill’s Bodega, Central Park, and our (slightly smaller) Statue of Liberty! Parents, come and join us for coffee and conversation each morning at 7:45 AM! Parents are also invited to sign up for volunteer shifts during Cafe Week. It’s going to be a great time you and you won’t want to miss being a part of it! The MPA Parents Association is still looking for volunteers to help out with Faculty and Staff Appreciation Gift Wrapping! 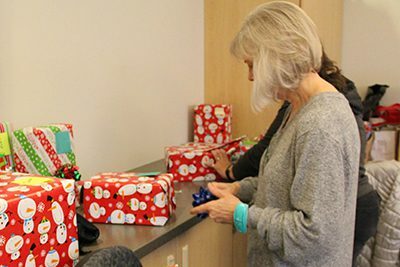 As a continuation of Faculty and Staff Appreciation during the school year, the MPA Parents Association has a tradition of wrapping gifts for the MPA Faculty and Staff. Come be a part of this joyful experience! Sign up here to volunteer and wrap gifts for one hour, two hours, or as long as you like! The Parents Association will provide the gift wrapping and all the necessary equipment. We will also provide snacks and drinks–maybe a little holiday music, too! Please contact Tara Matthews-Lafferty at TMattRN@aol.com with any questions. 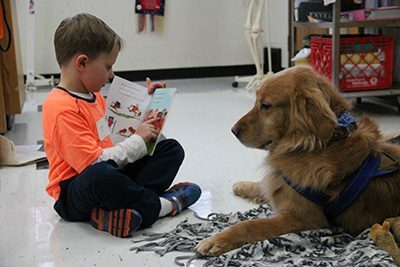 Join the Parents Association for these exciting upcoming volunteer opportunities and community events! There are still a few slots open to help with Faculty and Staff Appreciation Gift Wrapping! As a continuation of Faculty and Staff Appreciation during the school year, the MPA Parents Association has a tradition of wrapping gifts for the MPA Faculty and Staff. This year, there will be two gift wrapping events. Come be a part of this joyful experience! Join The Parents Association For These Upcoming Events! Join the Parents Association for these exciting upcoming community events! Join us for the annual MPA Faculty and Staff Gift Wrapping! As a continuation of Faculty and Staff Appreciation during the school year, the MPA Parents Association has a tradition of wrapping gifts for the MPA Faculty and Staff. This year, there will be two gift wrapping events. Come be a part of this joyful experience! The Parents Association has many exciting upcoming community events! 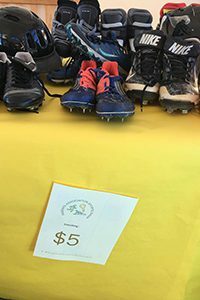 There are all-school, Lower School, Middle School, and Upper School events to join in on. 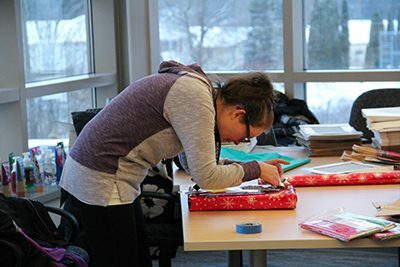 Join us for the annual MPA Faculty and Staff Gift Wrapping! 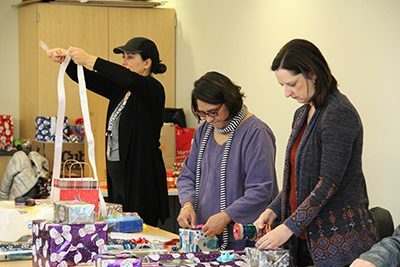 As a continuation of Faculty and Staff Appreciation during the school year, the MPA Parents Association has a tradition of wrapping gifts for the MPA Faculty and Staff. Come be a part of this joyful experience! Sign up here to volunteer and wrap gifts for one hour, two hours, or as long as you like! The Parents Association will provide the gift wrapping and all the necessary equipment. We will also provide snacks and drinks–maybe a little holiday music, too! Please contact Tara Matthews-Lafferty at TMattRN@aol.com with any questions. On Monday, November 12, from 8-9 AM in the Atrium, all parents are invited to join us for coffee and refreshments. 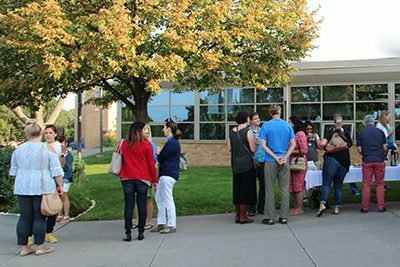 This Parent Coffee is generously hosted by the Lower School grade reps.
Don’t miss this new opportunity to meet the Parents Association! 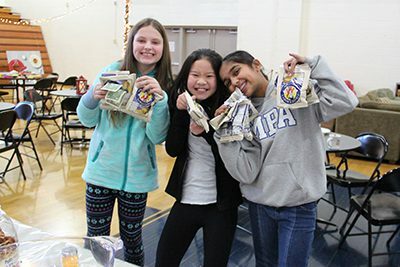 This Saturday, November 3, the PA is hosting several neighborhood coffee events, where you can come and meet MPA parents who live in your neighborhood. Parents of all grades are welcome! 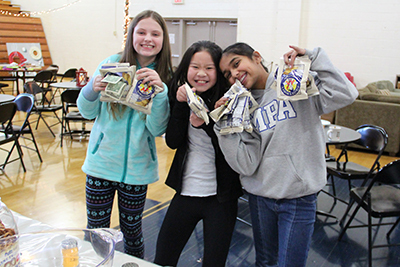 The Middle School Cafe is a week-long, beloved tradition at MPA, where fifth through eighth graders get a chance to come together and socialize with their peers. The Parents Association is looking for volunteers to help plan this event! If you would like to get involved, please join us for a planning meeting on Thursday, November 15 from 1:30-2:30 PM in the PA Room, and stay to enjoy the Give to the Max “Lip Sync” Assembly with us!